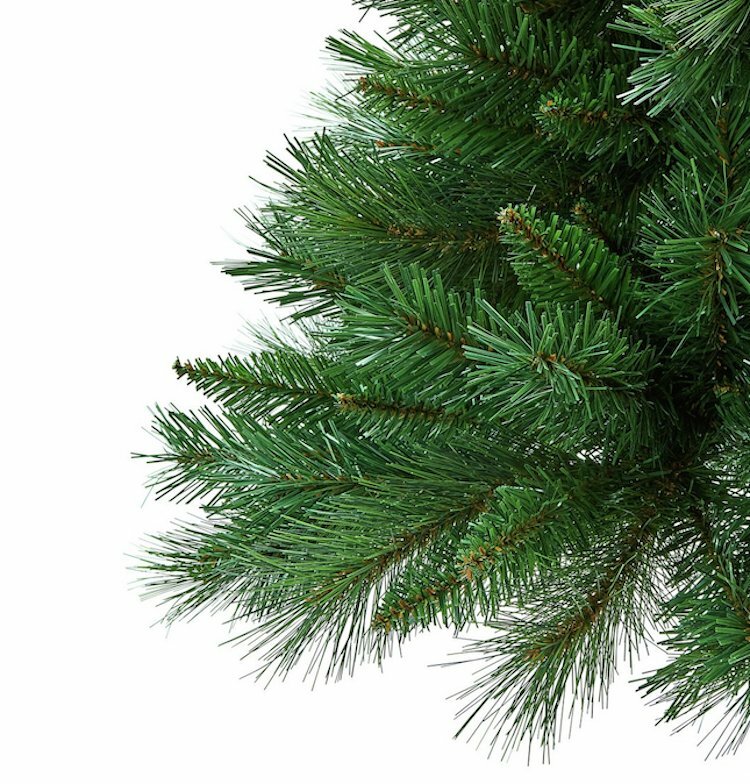 The British garden store Argos is selling a clever top-half only Christmas tree for those homes that have either cats or toddlers living within. The tree is six feet tall and sports branches only at the highest levels, discouraging adventurous felines and little humans from climbing and getting caught in the limbs of a traditional tree. 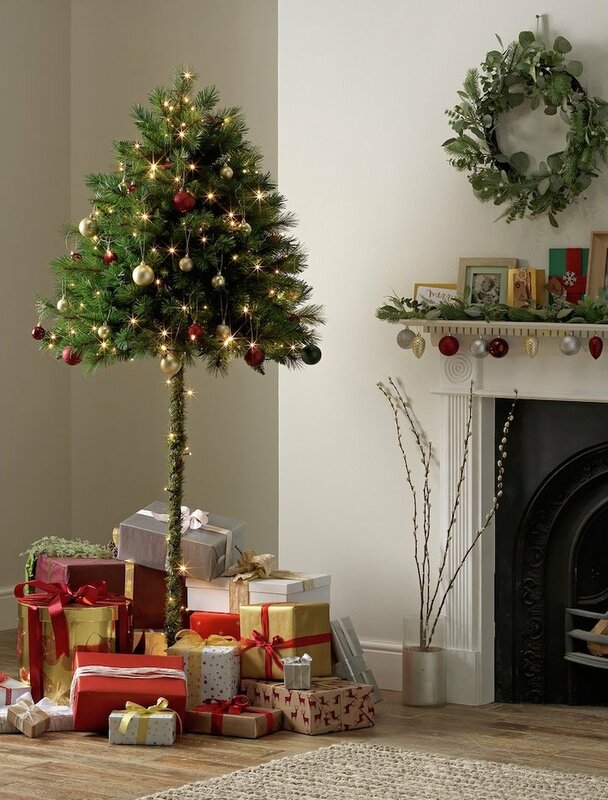 Keep your perfectly placed baubles, bows and bells out of reach of curious, crawling kids or your cats’ playful paws with this 6ft parasol tree. If Santa’s been extra generous, there’s plenty of room to stack pressies underneath rather than scattering them around it.